Discuss the intersection between data warehousing and big data solutions. 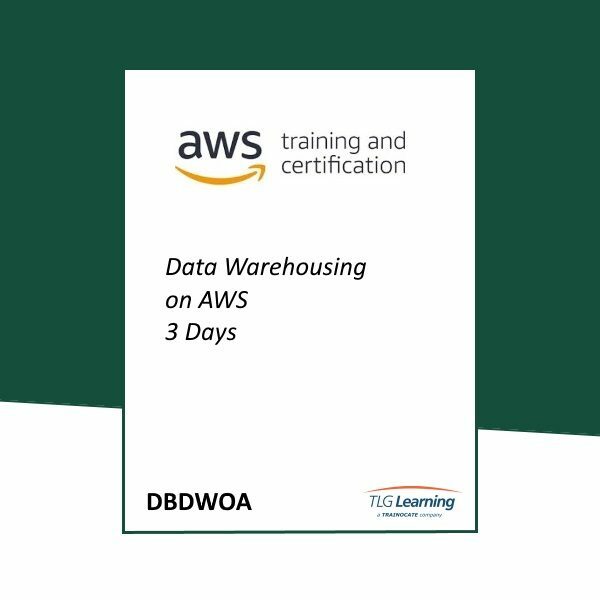 Use other AWS data and analytic services, such as Amazon DynamoDB, Amazon EMR, Amazon Kinesis, and Amazon S3, to contribute to the data warehousing solution. Identify data sources and determine requirements for accessing the data. Use important commands, such as COPY, UNLOAD, and VACUUM, to manage the data in the data warehouse. Use Amazon Redshift Spectrum to analyze data directly from an Amazon S3 bucket. Use features and services, such as Amazon Redshift database auditing, Amazon CloudWatch, Amazon CloudTrail, and Amazon Simple Notification Service (Amazon SNS), to monitor and audit the data warehouse. Use Amazon QuickSight to perform data analysis and visualization tasks against the data warehouse.